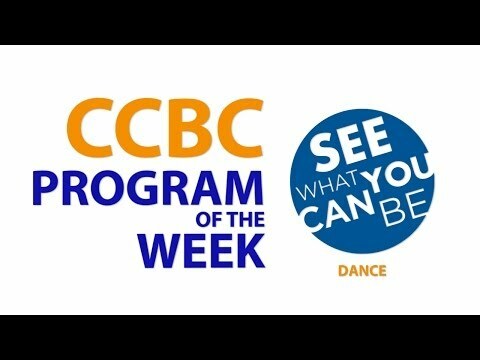 The CCBC Dance Program provides students with opportunities to experience and learn about a broad spectrum of dance. Whether they are Dance majors or studying Dance for personal enrichment, we offer all students a solid program of dance technique, creative courses, performance opportunities, and strong dance academics. Attend small classes and receive personal attention. Study with an experienced faculty who are all working professionals. Experience and learn about a broad spectrum of dance, from classical ballet and various styles of modern dance to the dance of cultures from around the world. Develop the physical and technical skills necessary to communicate through dance and to articulate the knowledge of dance. Participate in dance activities and performance events, including the CCBC Dance Company and the American College Dance Association. The CCBC Dance Program fosters the intellectual, creative, and spiritual growth of dancers by instilling in them a commitment to artistic and personal excellence. Two degree programs meet the creative and academic needs of dancers with a variety of interests and levels of experience.